John Fiorini, owner of Performance Automotive of Pittsfield, has a long heritage and passion for SAAB automobiles. John began his relationship with SAAB’s in Mountianview, Californina where he was a mechanic in a small shop dedicated to the service of SAAB’s. For two years John absorbed everything he could from the people he worked for and then set out back to home in the Berkshires to set up his own business. At the age of 24 John started Performance Automotive. 2017 is the beginning of John’s 30th year of business dedicated to supporting and servicing SAAB automobiles in Berkshire County in Western Massachusetts. 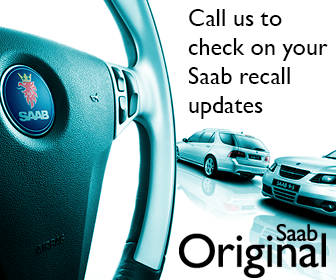 Performance Automotive is a SAAB Official Service Center (OSC) with the latest equipment and access to SAAB Original Parts. 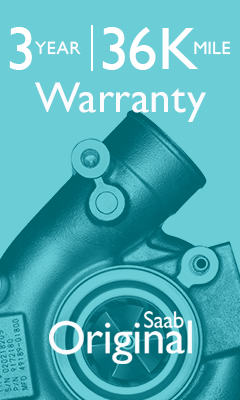 Performance Automotive is prepared to assist SAAB owners with all warranty, recall and preventive maintenance needs. 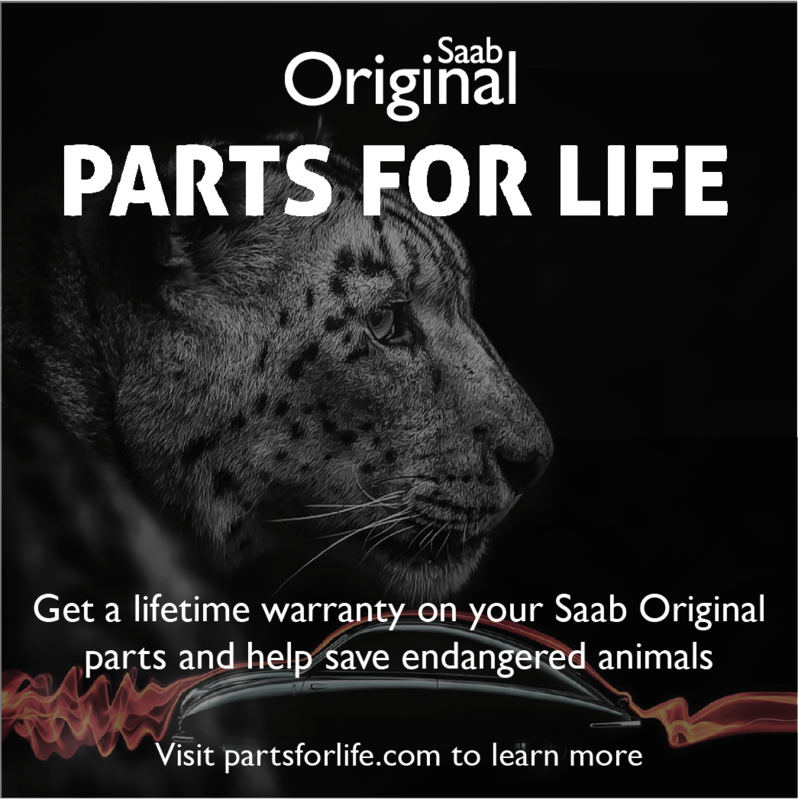 When SAAB original parts are installed by an OSC, such as Performance Automotive, each part and labor is covered by an industry-leading limited warranty of 36 months or 36,000 miles. At Performance Automotive we want to help keep your SAAB on the road for as long as possible. If you are in town to get your car serviced check out all that the Berkshires has to offer. General Motors is recalling about 200,000 Saab and Saturn vehicles as part of a wider recall of more than 5 million autos with potentially defective airbag inflators made by Takata Corp.
Mike Mavrigan, author for Auto Service Professional, Talks about the lore and factual evidence regarding when you should change your vehicles oil and filter. I wanted to thank you for taking care of my engine. Now that it’s fixed, it’s a joy to drive again. I know it was a significant expenditure of time for you so this is to let you know that I really appreciated it-every time I drive the car. I will sing praises of Performance Automotive to other Saab Owners I meet along the road. Your loyal client. Thank you so much for working on the transmission of our car and also for loaning us a car to enjoy a lovely day in the Pittsfield vicinity. It was a pleasure to meet you. Thank you for the speedy repairs for my Saab. I greatly appreciate all that you have done over the past few years. I can’t possibly thank you enough. I love that car and was very concerned about how I could get it repaired before college. You guys are great! Saab Central – The site for Saabs!